Friendly & Professional. 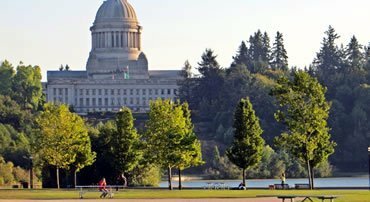 Serving the South Sound since 1925.
premium diesel, off road diesel & DEF for fleets & individuals. We accept Visa/MasterCard, Fast Fuel/CFN & Voyager cards. are an individual, you are welcome here! Available 24/7/365. DEF (Diesel Exhaust Fluid) and off road diesel. 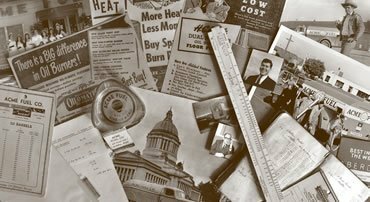 in Olympia since 1925. Left to Right: Co-Owners, Christophe and Tom Allen. 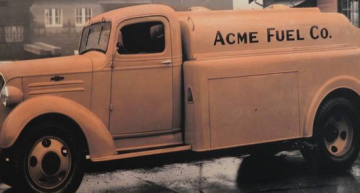 Acme Fuel has been the ‘go to’ fuel company for Thurston and Mason Counties since 1925! We always offer competitive and fair pricing. Unlike many new businesses we do NOT play pricing games by offering a teaser rate only to then jump up the pricing later. Our prices change ONLY when the wholesale price changes. In addition, we have NO DELIVERY FEES of any kind for our Auto fill customers and there are no hazmat fees or fuel surcharges for all deliveries. Emergency fills are available with an after hours fee. Only the price of the fuel and sales tax. We believe price transparency is the way to go! Lastly, you get an additional 5 cent per gallon discount if you pay your bill within 7 days! That’s why Acme has been proud to be the South Sound’s local propane, heating oil and TOP TIER gasoline supplier for almost 100 years! Acme fuel supplies propane and heating oil to Thurston County, Mason County, Lewis County, eastern Grays Harbor County, southern Pierce County, including the cities and towns of Adna, Allyn, Bucoda, Centralia, Chehalis, Elma, Galvin, Grapeview, Hoodsport, Lacey, Liliwuap, Littlerock, Malone, Matlock, McLeary, Oakville, Olympia, Rainier, Rochester, Shelton, Tenino, Tumwater, Union, Yelm and more. Contact us for more information. LOOKING TO SWITCH PROPANE SUPPLIER? ASK ABOUT ACME EASY TANK SWAP OUTS. 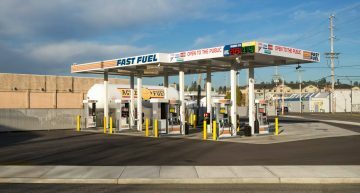 Fast Fuel is Acme Fuel’s name for our two gas stations we own and operate. 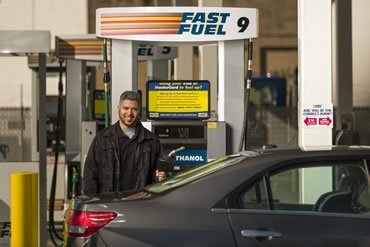 Our unattended Fast Fuel stations are open to the public 24/7/365. Our stations accept Visa & MasterCard, Fast Fuel & CFN cards as well as Voyager cards. Use the power of the Fast Fuel Group Program to keep your organization moving for less. See Fast Fuel program for details! 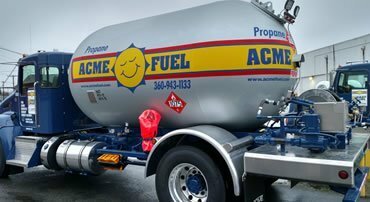 Acme provides a variety of fuel services throughout the South Sound area. We deliver propane and heating oil to homes and business as well as supplying quality gasoline & diesel fuels for fleet and off road use. See our propane page for details on the South Sounds’ best local propane supply. 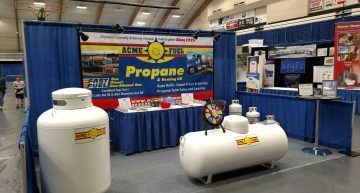 Along with information on propane delivery options, how to switch your propane supplier to Acme Fuel, propane tank sizes, tank lease and tank sales and comprehensive information covering propane FAQs. See our main heating oil page for details on the South Sounds’ best local heating oil supplier. Along with information on heating oil delivery options and comprehensive information covering heating oil FAQs. See our main page on Fast Fuel & Vehicle Fuel for details on personal and commercial fleet gas and diesel. Along with comprehensive information on vehicle fuel FAQs. 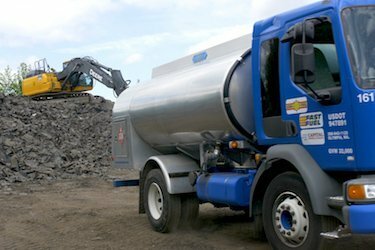 See the commercial fuel delivery page for more information about supplying propane, diesel and heating oil to your business or work site.